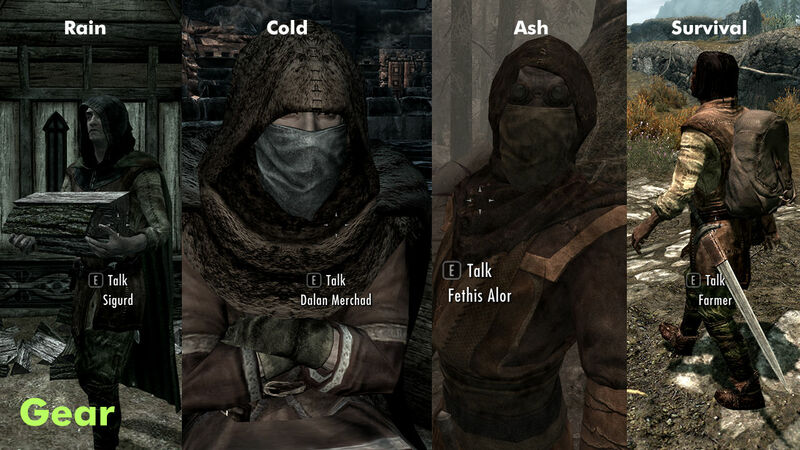 Skyrim Special Edition Nexus, Deserter X and Mitosuke. 26 Apr 2019. 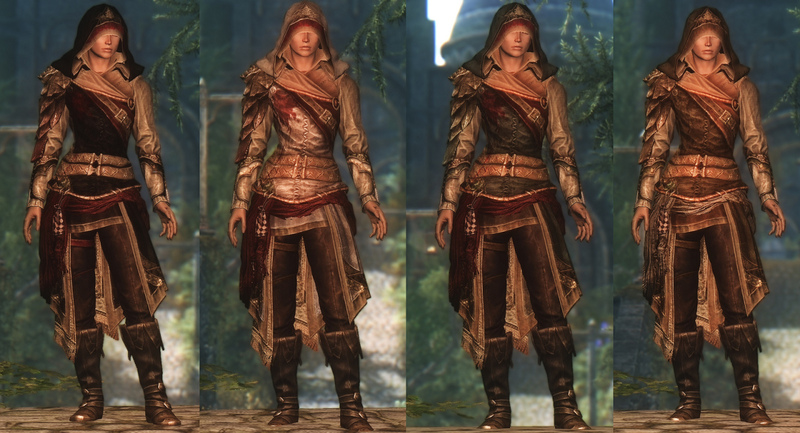 Cassandra Frost Witch Outfit UNP - HH. 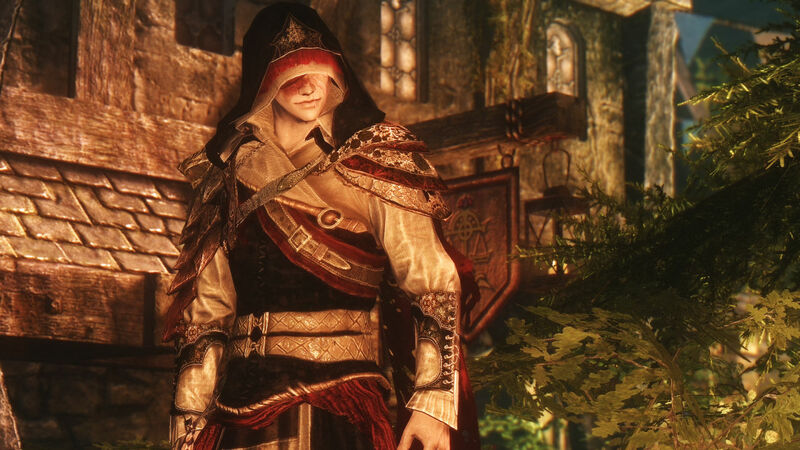 21 Nov 2016 <https://www.nexusmods.com/skyrimspecialedition/mods/4783>. 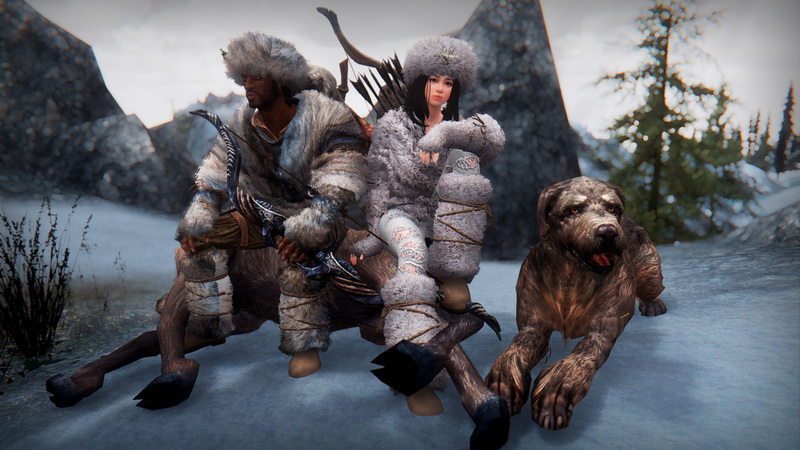 Skyrim Special Edition Nexus, Deserter X and Mitosuke. 26 Apr 2019. Gwelda Red Riding Hood Outfit UNP - HH. 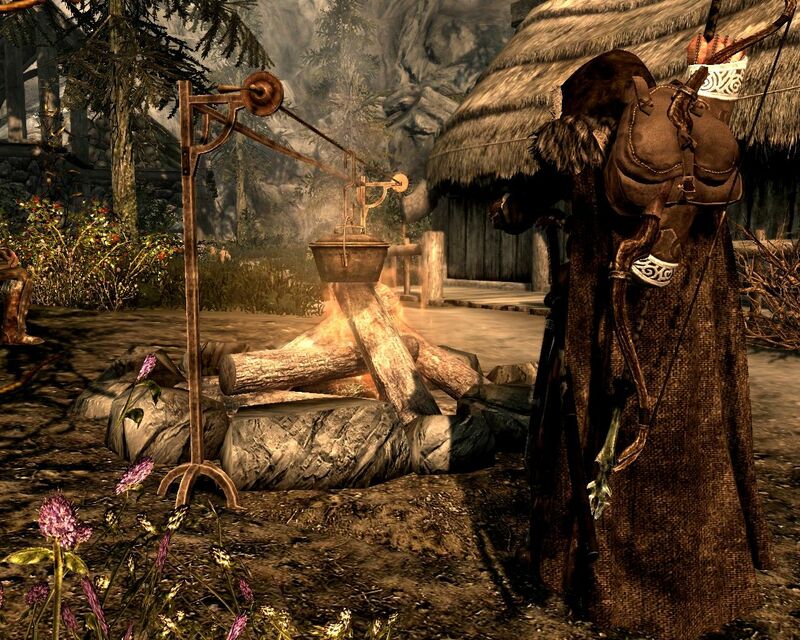 21 Nov 2016 <https://www.nexusmods.com/skyrimspecialedition/mods/4805>. 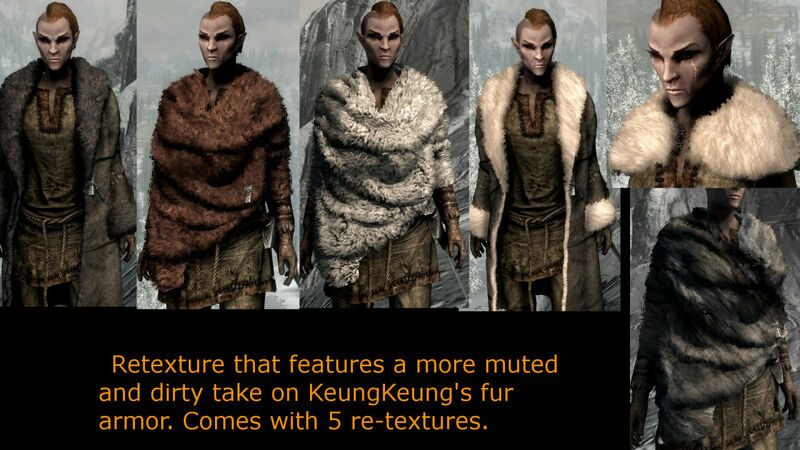 Skyrim Special Edition Nexus, Keung. 3 Jan 2017. FurArmorSetSE(FrostFall Aware). 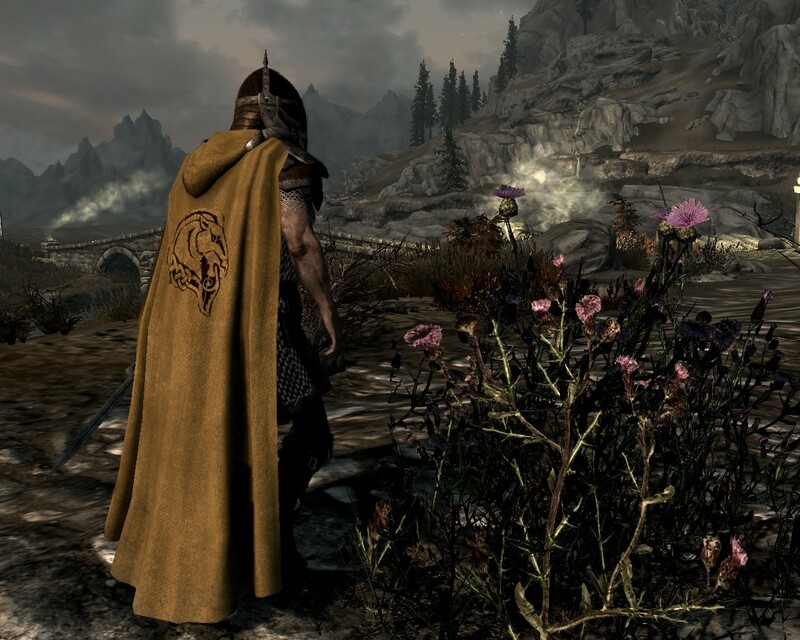 9 Nov 2016 <https://www.nexusmods.com/skyrimspecialedition/mods/3544>. Skyrim Special Edition Nexus, Deserter X and Mitosuke. 26 Apr 2019. 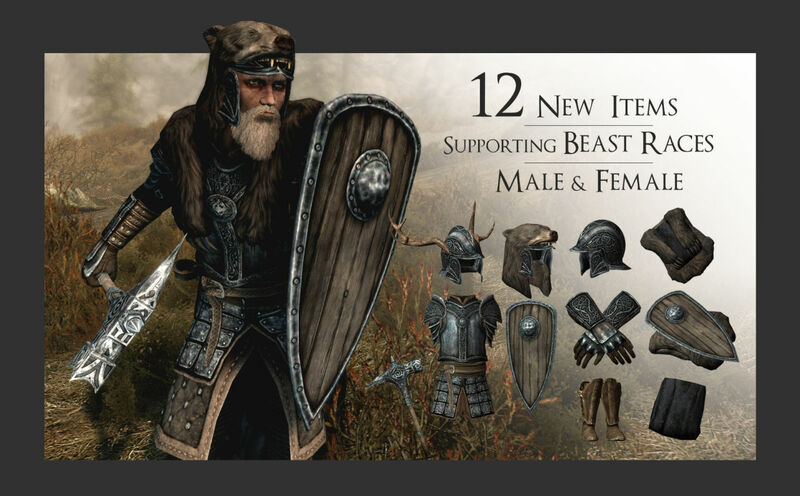 Ursine Armor Pack - DX Mini Armor Collection SSE. 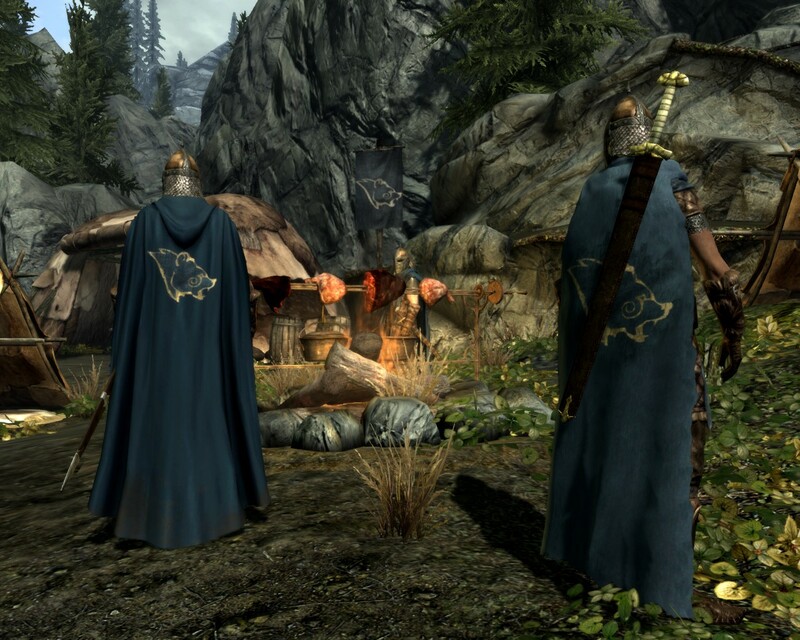 15 Nov 2016 <https://www.nexusmods.com/skyrimspecialedition/mods/3905>. Skyrim Special Edition Nexus, Keung. 25 Nov 2016. BlanketScarfSE. 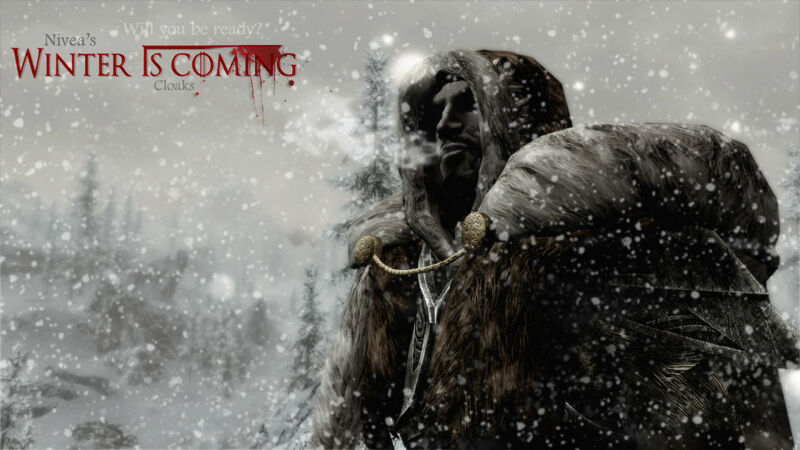 25 Nov 2016 <https://www.nexusmods.com/skyrimspecialedition/mods/4983>. 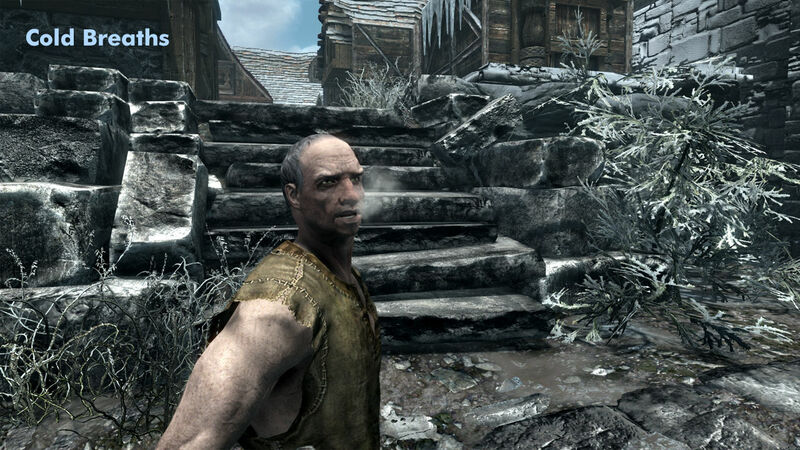 Skyrim Special Edition Nexus, Jasper. 26 Nov 2016. 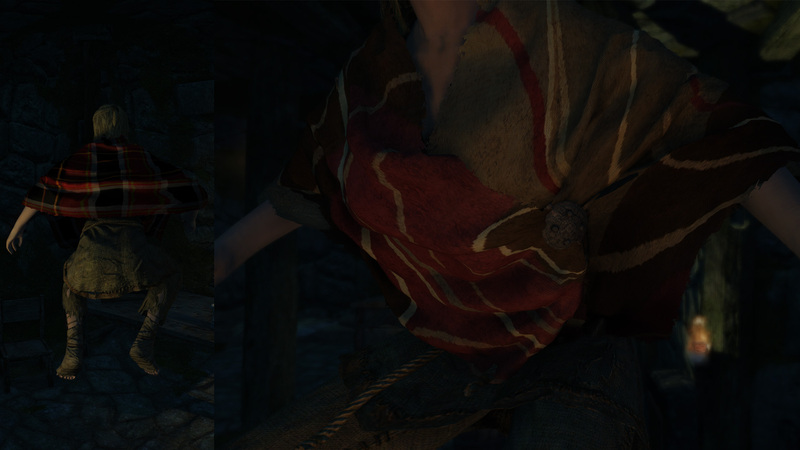 FurArmorSetSE - Muted Color Retexture. 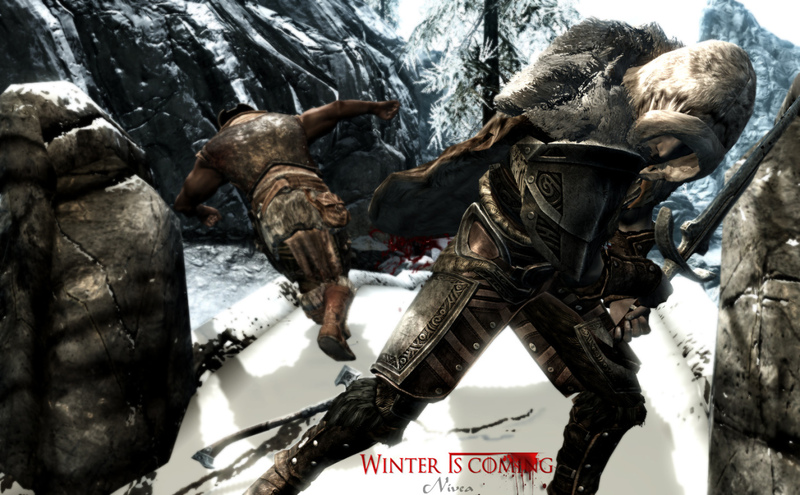 26 Nov 2016 <https://www.nexusmods.com/skyrimspecialedition/mods/5058>. Skyrim Special Edition Nexus, SydneyB. 6 Nov 2016. 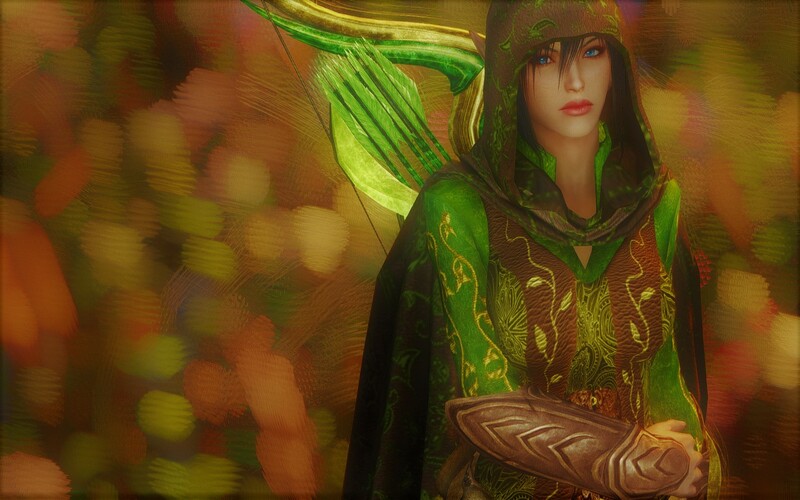 Ashara SSE Princes of the Woods for UNP and male. 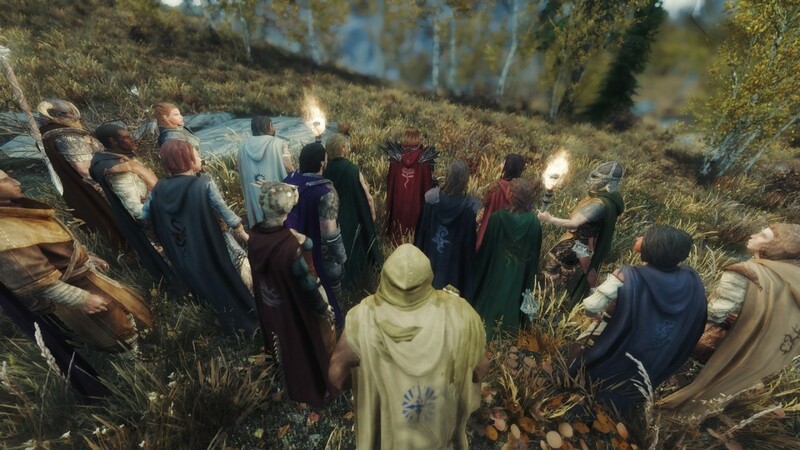 6 Nov 2016 <https://www.nexusmods.com/skyrimspecialedition/mods/2954>. Skyrim Special Edition Nexus, JDAnchor. 13 Mar 2017. 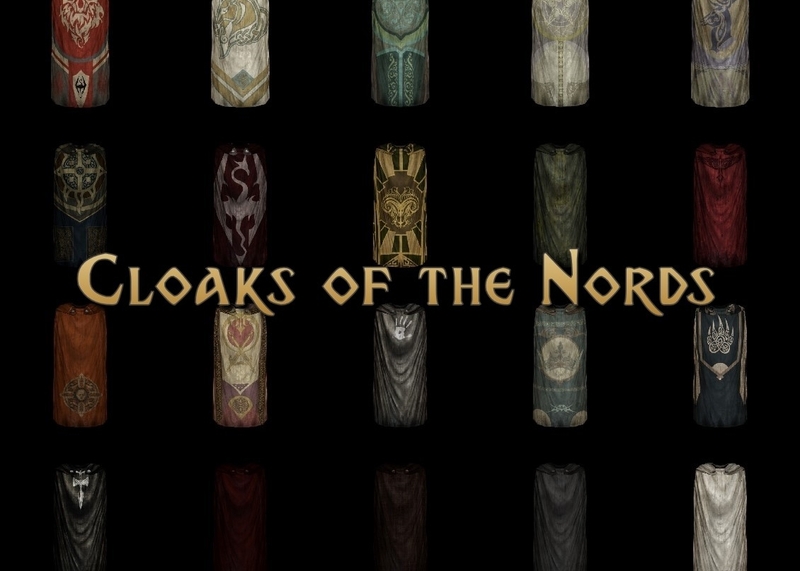 Cloaks of the Nords. 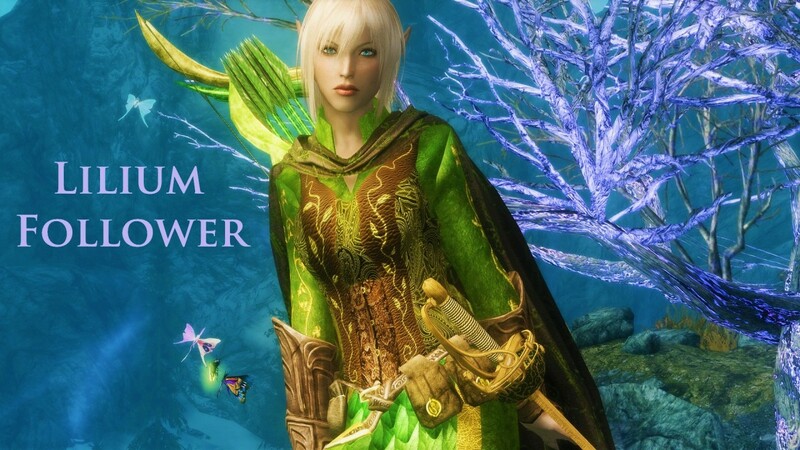 13 Mar 2017 <https://www.nexusmods.com/skyrimspecialedition/mods/8886>. Skyrim Special Edition Nexus, messiasmummo - maymay1588 - PhenomFazMFQ. 26 Nov 2018. 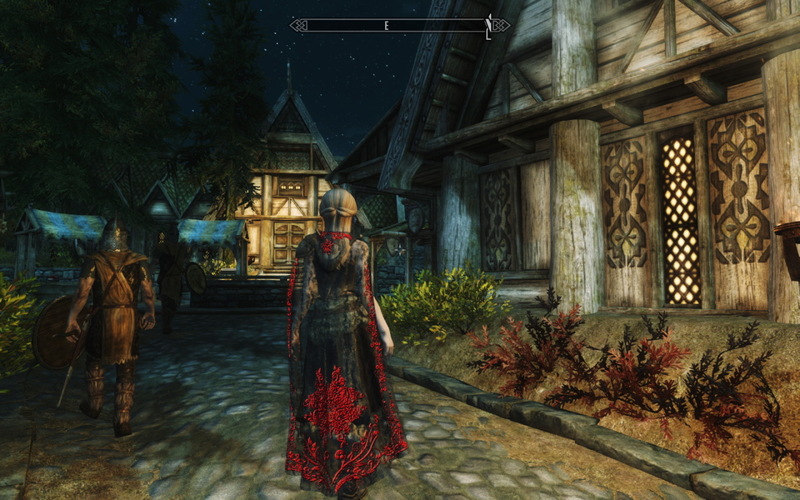 Lilium Follower SE - Standalone - New Spells with Custom Armor and Weapons. 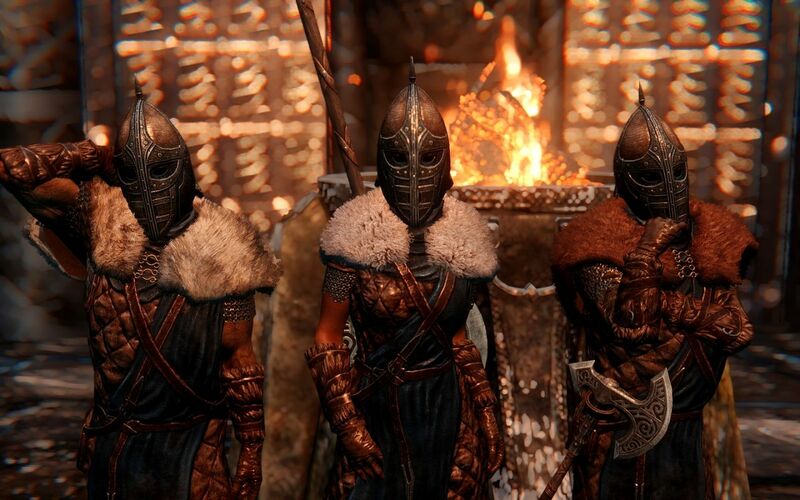 26 Nov 2018 <https://www.nexusmods.com/skyrimspecialedition/mods/21458>. 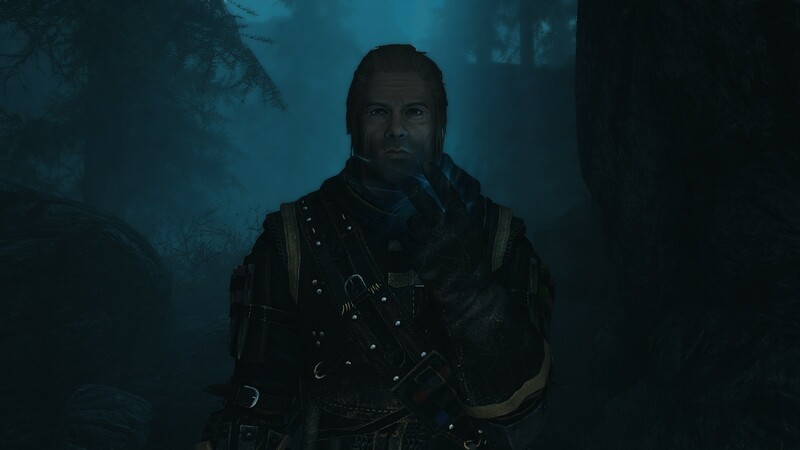 Skyrim Special Edition Nexus, Logistics of Breath. 23 May 2017. 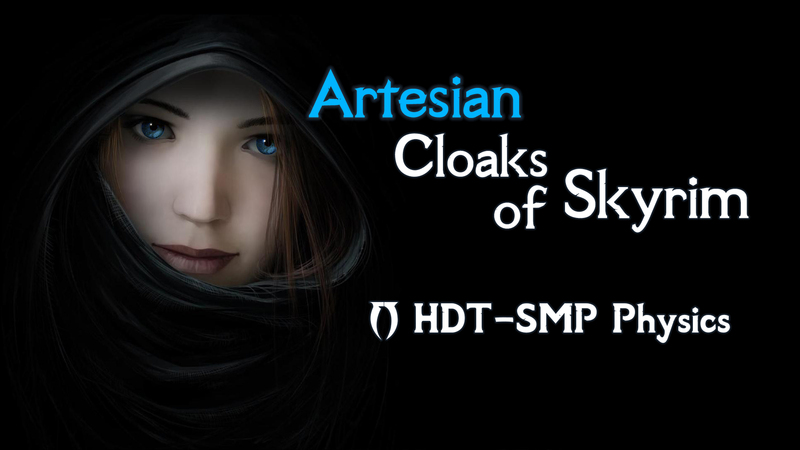 Daedric Cloaks. 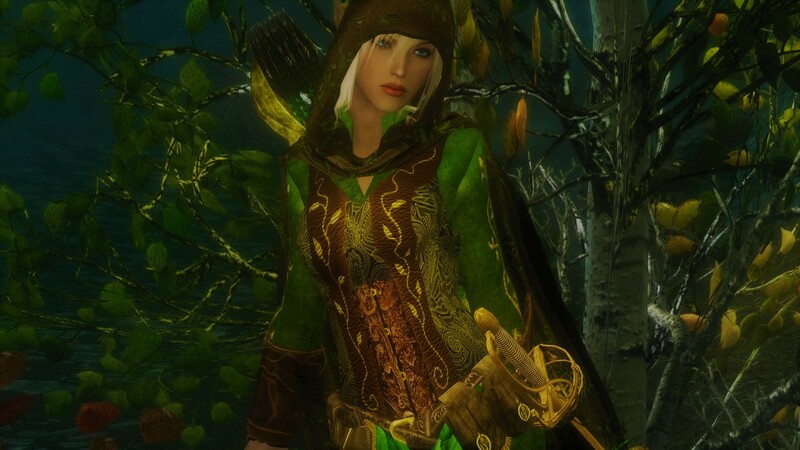 22 Apr 2017 <https://www.nexusmods.com/skyrimspecialedition/mods/9530>. 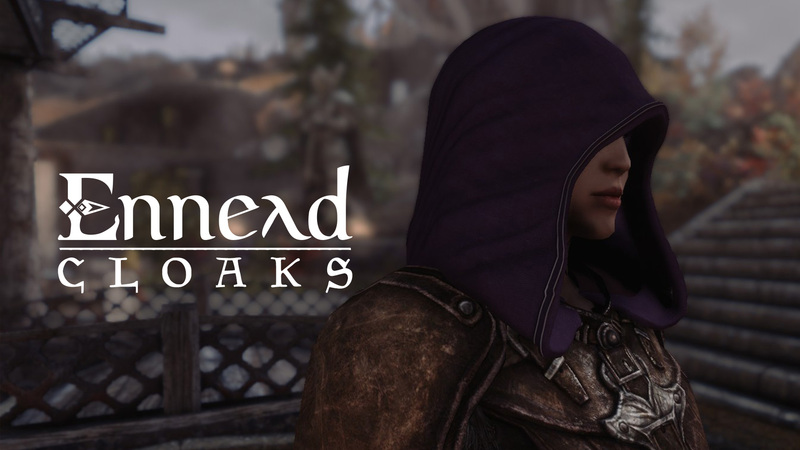 Skyrim Special Edition Nexus, patobek. 26 Jun 2017. 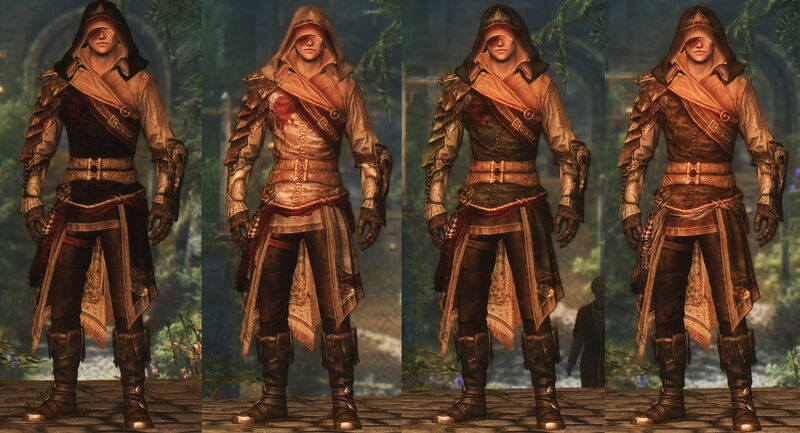 Armor of Intrigue for SE - Modular Male Armor from The Witcher 2. 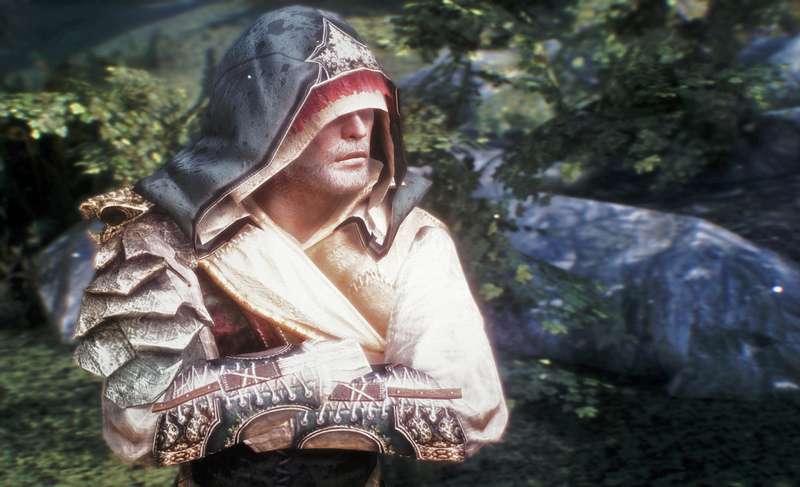 26 May 2017 <https://www.nexusmods.com/skyrimspecialedition/mods/10084>. Skyrim Special Edition Nexus, Mist and Tarshana. 12 Aug 2017. 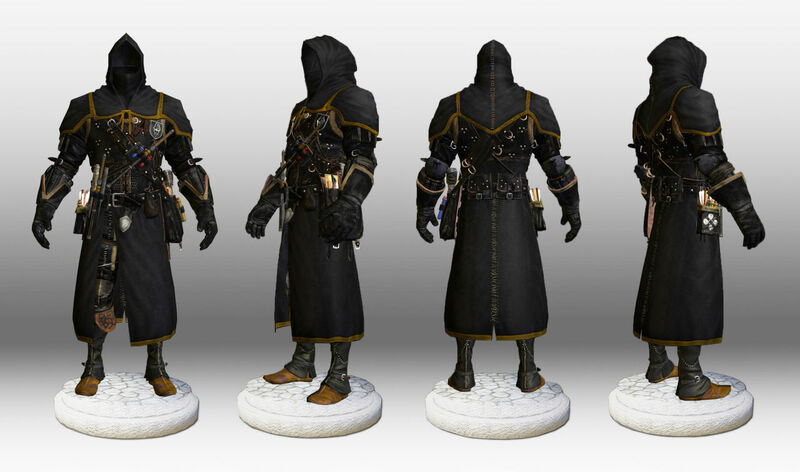 Ennead - Cloaks of Evening Star. 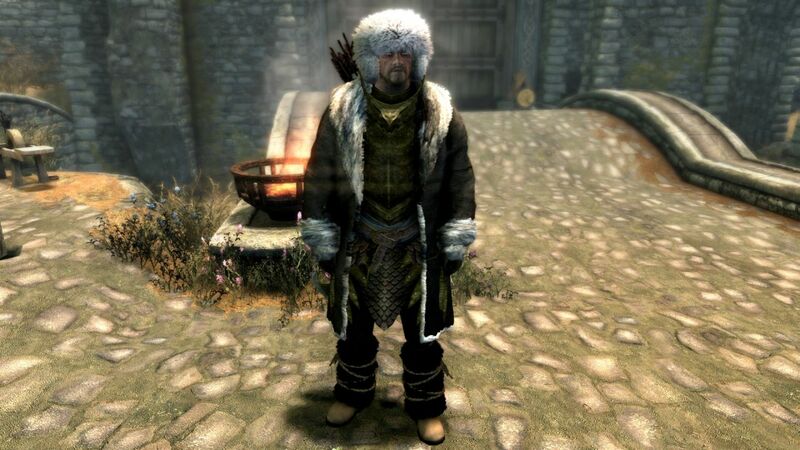 28 Jul 2017 <https://www.nexusmods.com/skyrimspecialedition/mods/11158>. Skyrim Special Edition Nexus, Maty743. 4 Dec 2016. 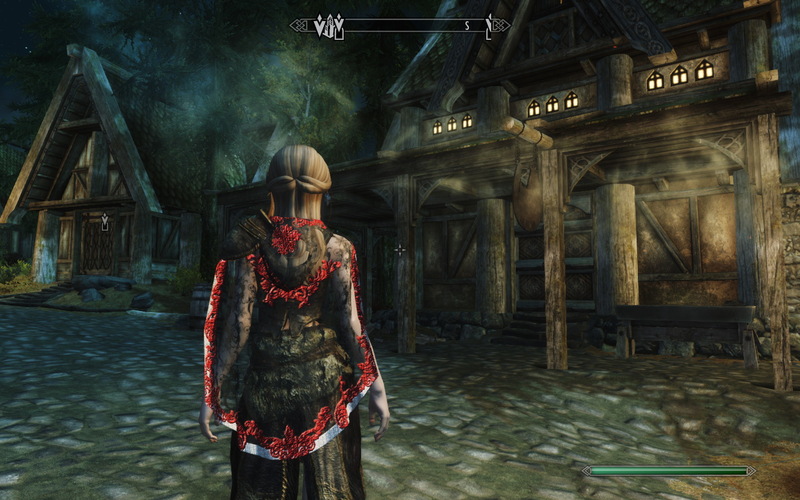 Talos Housecarl Armor Pack. 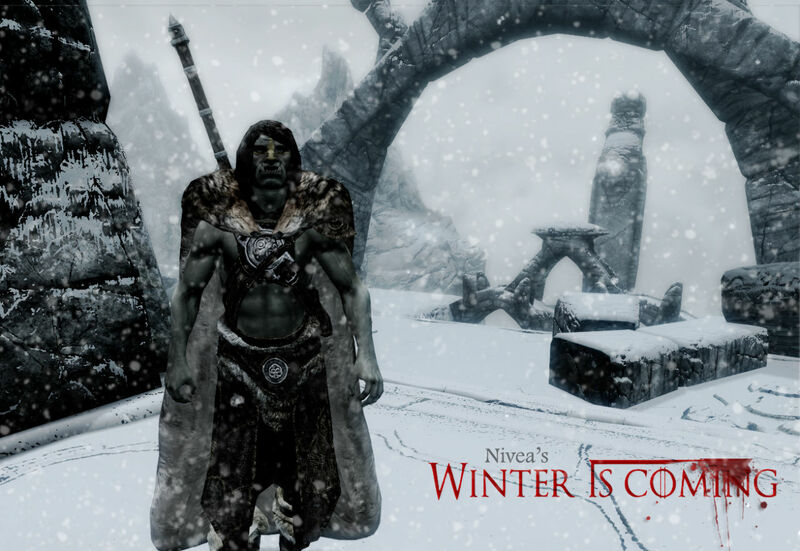 3 Dec 2016 <https://www.nexusmods.com/skyrimspecialedition/mods/5540>.